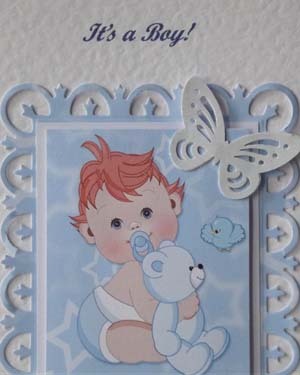 Be the first to review “Butterfly Boy New Baby Boy Card” Click here to cancel reply. 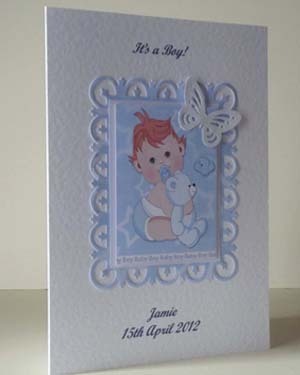 Thank you very much for the lovely cards – good quality and design and competitively priced. 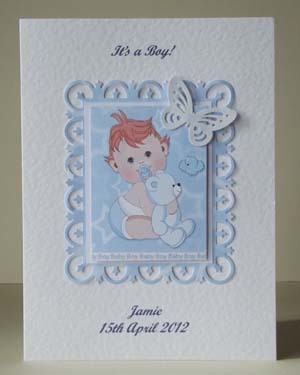 Also the service was very efficient – the cards arrived when promised. I shall certainly use you again.